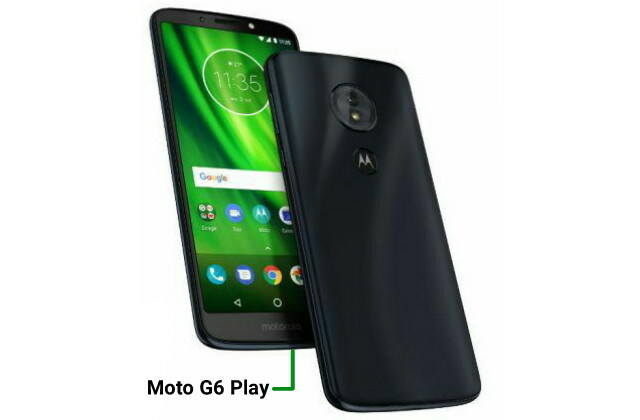 Motorola has introduced Moto G6 and Moto G6 Play in India few weeks after they were announced for the international market. 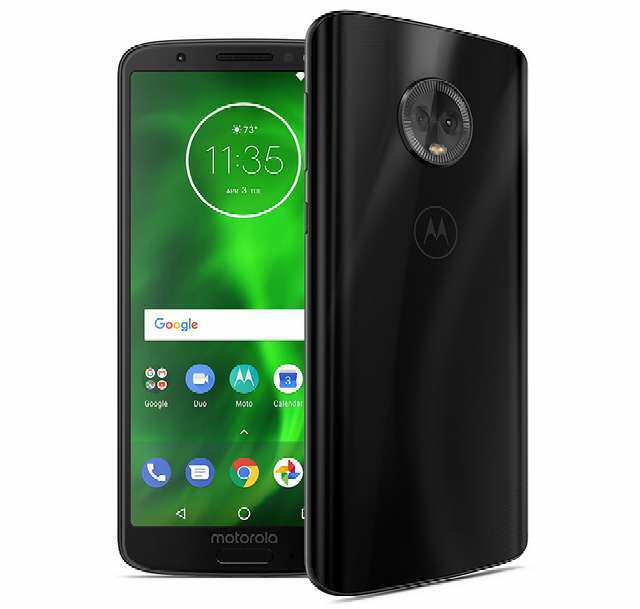 The Moto G6 and Moto G6 Play are priced at Rs 13,999 ($210) and Rs 11,999 ($180), respectively. The former will be available online exclusively on Amazon.in and the later on Flipkart, starting from June 5th. The phones will also be available offline at Moto Hubs across the region.